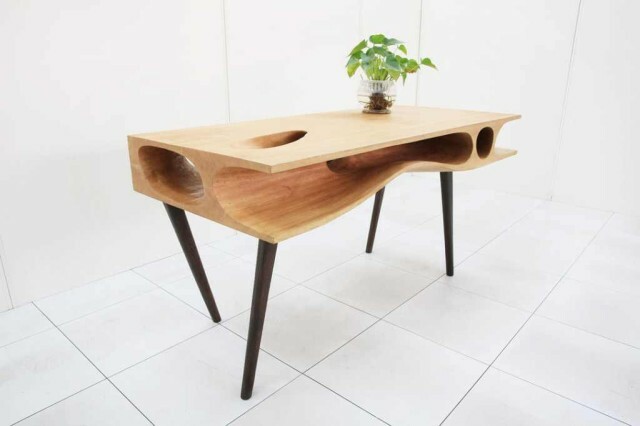 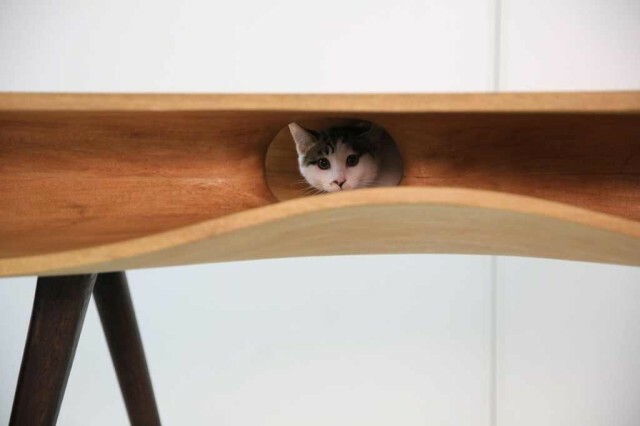 Ruan Ho and Lycs Architexture designed the CATable, an awesome shared table for working humans and curious cats. 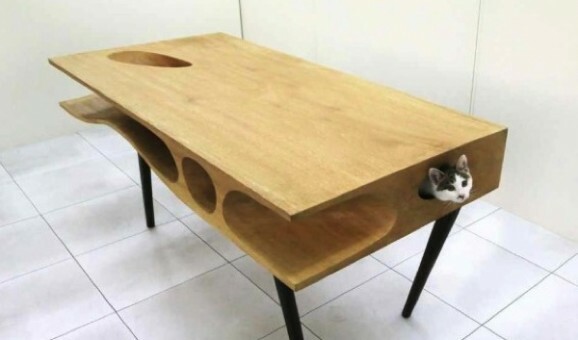 With the cat-sized holes and long passageways, the table encourages felines to roam freely around your work area. 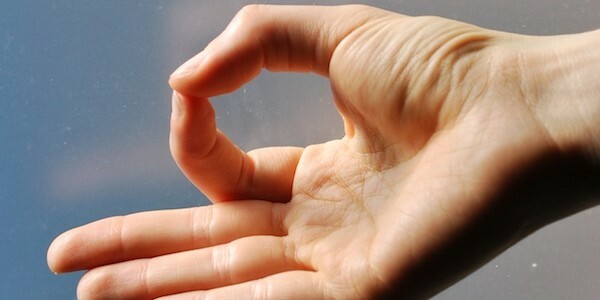 Their natural curiosity will be satisfied by crawling through the paths. To find out more aboout CATable, visit their website. I love this table, although I still think my kitty will continue to invade my laptop.